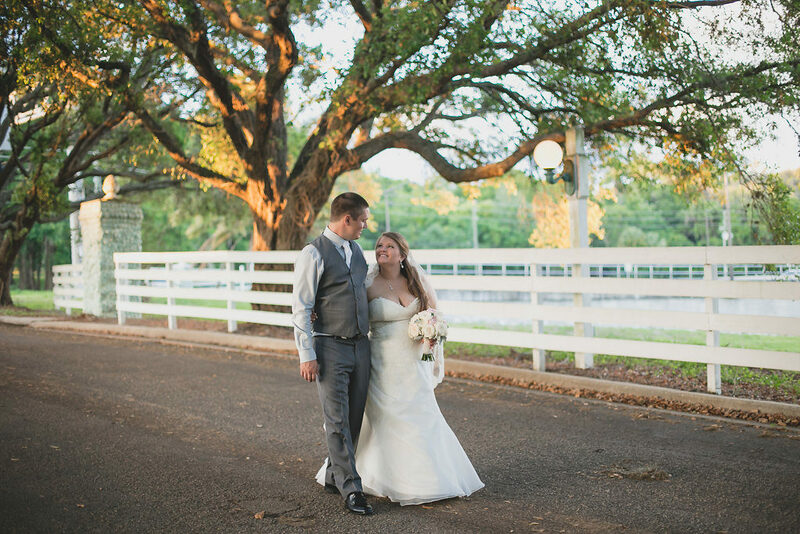 Ashley and Thad have a love for the outdoors so Highland Manor was the perfect location for their outdoor ceremony under the old oak tree. 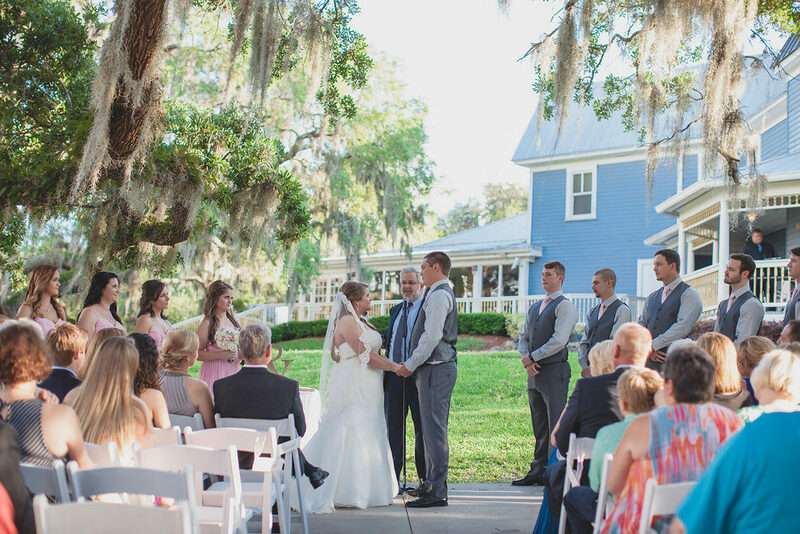 A custom ceremony performed by the brides uncle left not one dry eye in the place. 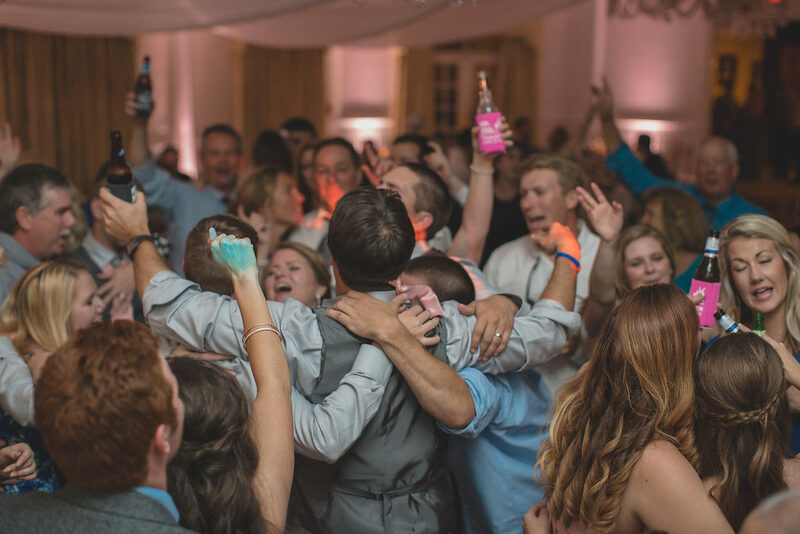 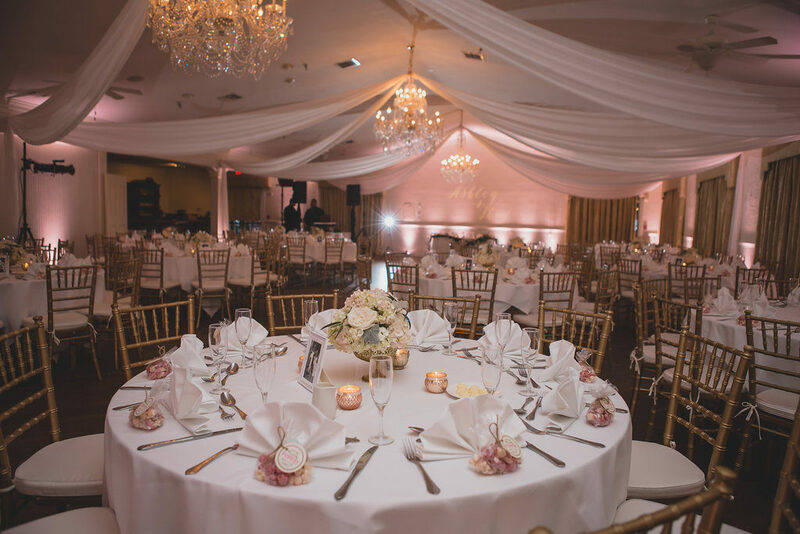 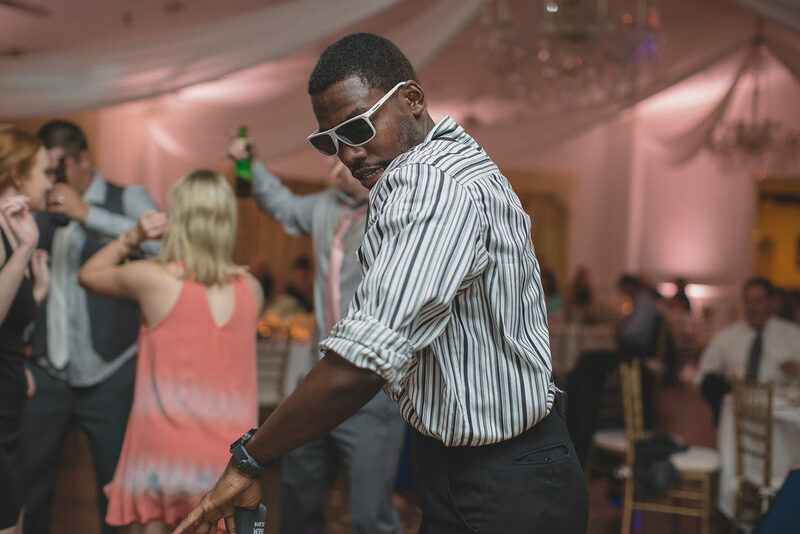 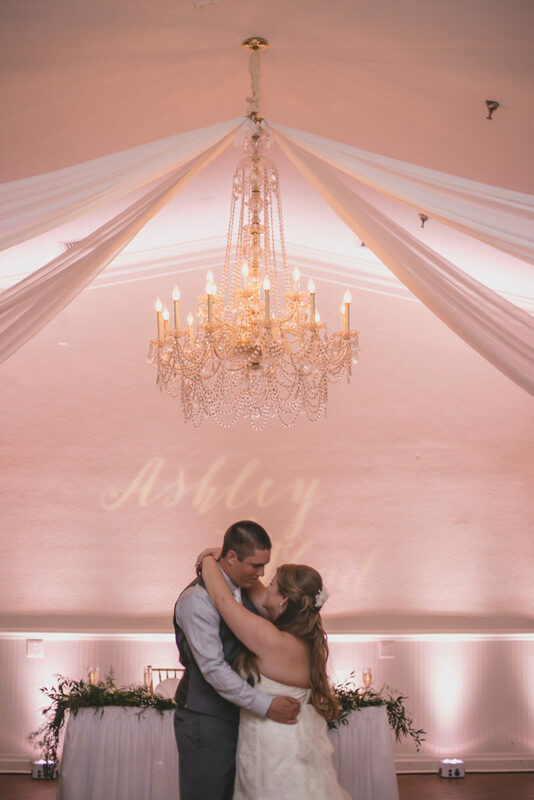 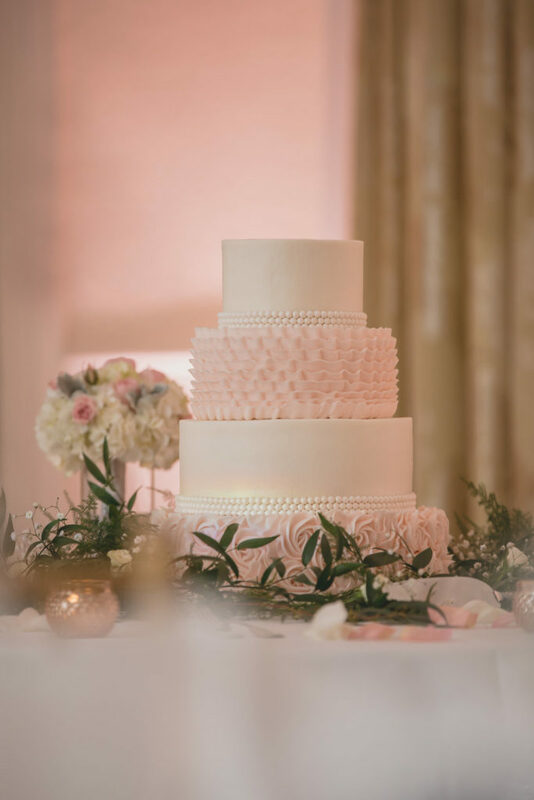 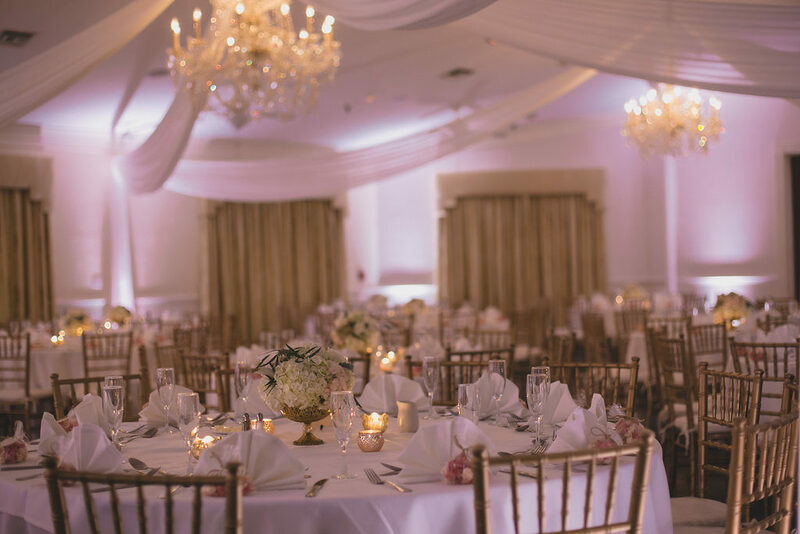 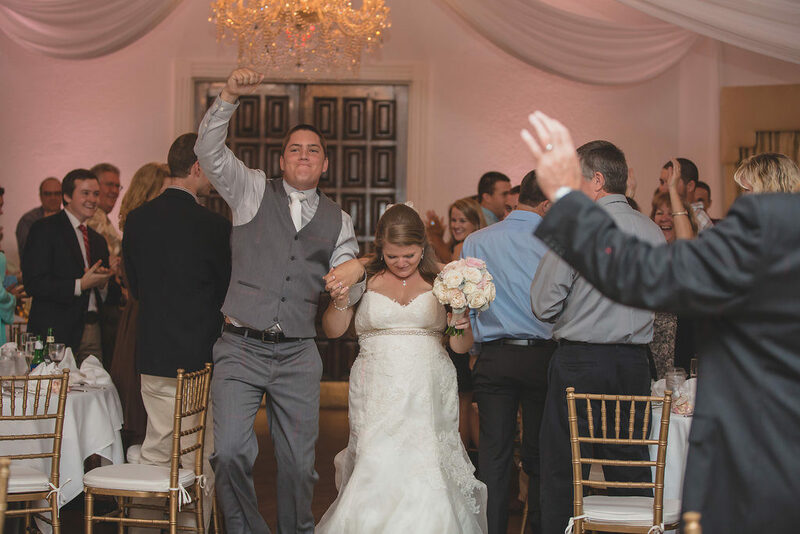 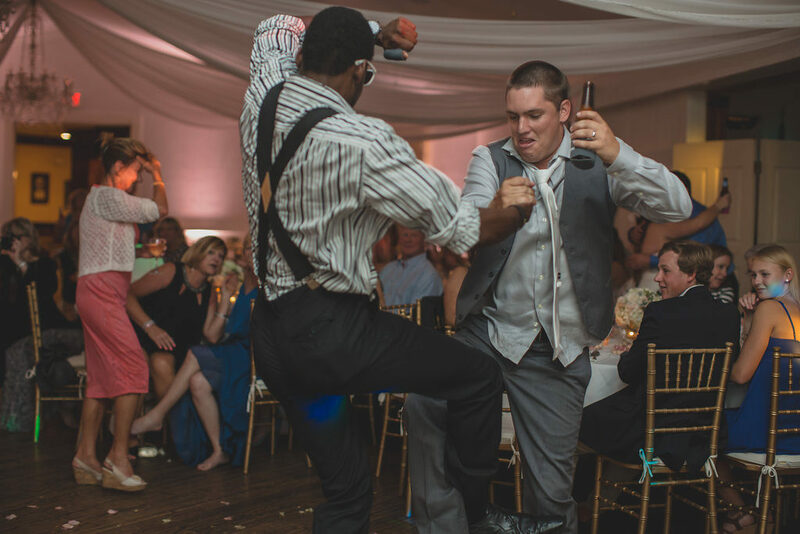 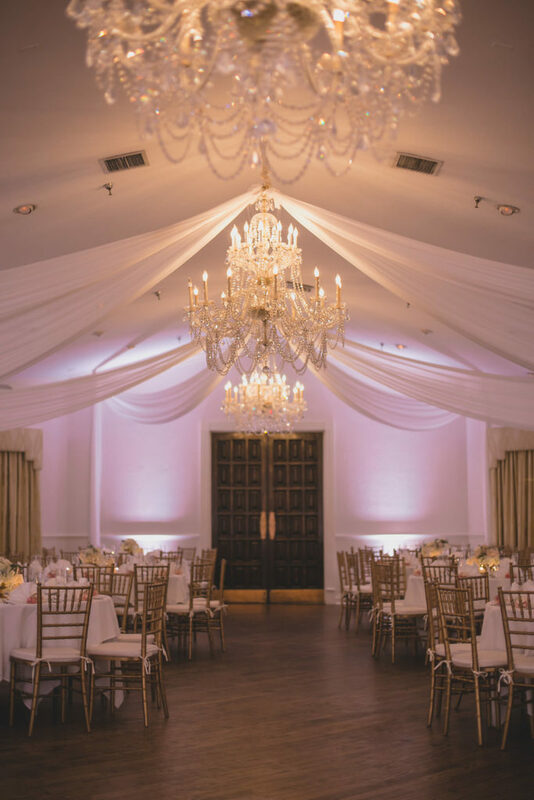 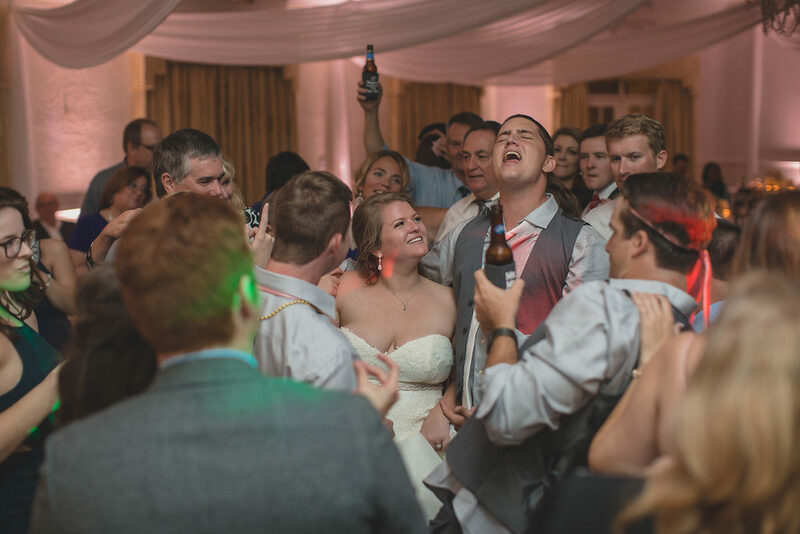 We lit up their reception with soft Blush uplighting and they danced the night away with all their friends and family.